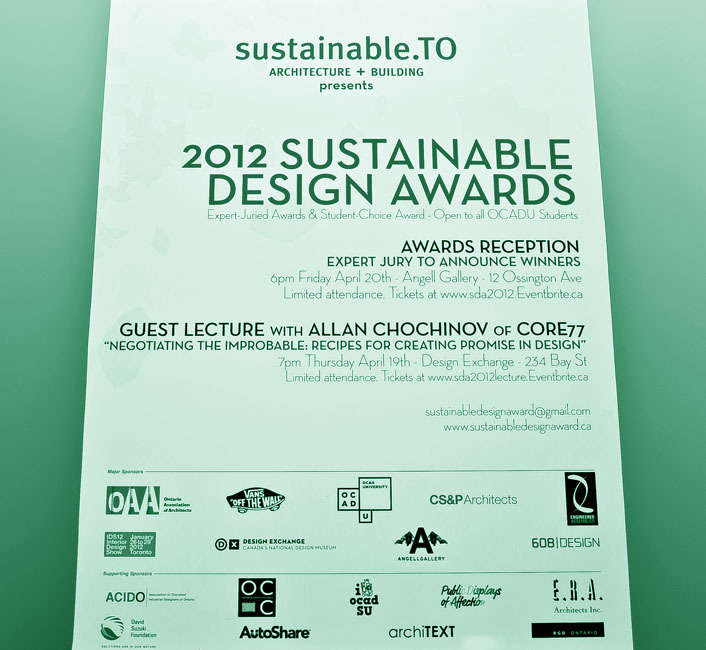 ERA is a proud sponsor and juror for the 2012 Sustainable Design awards. 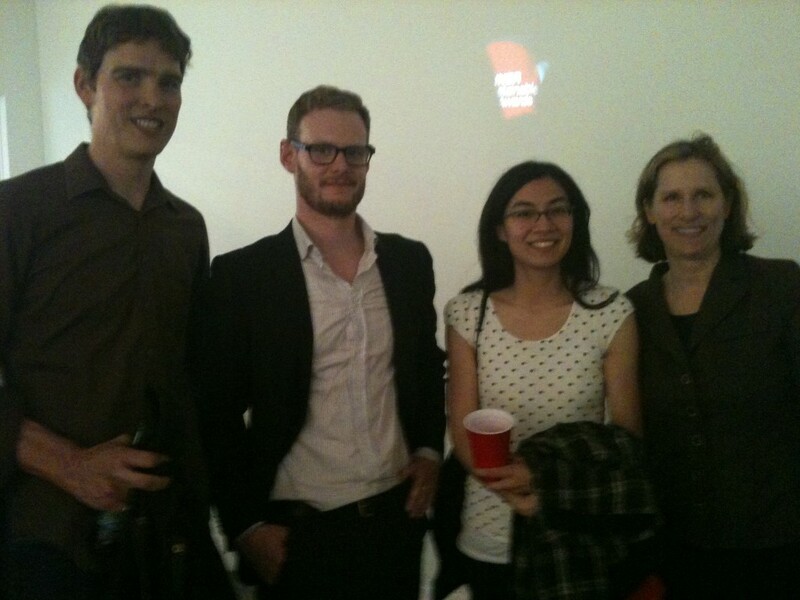 Initiated by students at OCAD and Sustainable.to, the awards celebrate student work throughout OCAD’s many faculties. In its second year off the ground, the awards have grown, with ambitions to go National in 2013. Congratulations to the winners and the students who ran the awards. For more information, visit www.sustainabledesignaward.ca. Four awards at CAHP 2012!